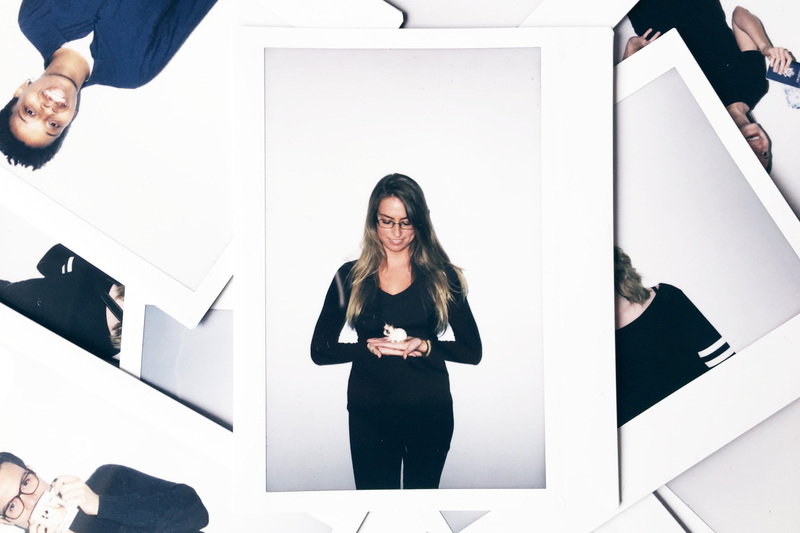 At PhotoShelter, Jenn is an engineer on our Quality Assurance Team. Prior to PhotoShelter she received her Multidisciplinary degree from Almost Heaven, West Virginia University. Before moving to the Big Apple she worked at a Financial Services tech company outside of Washington DC. Here, she found her passion for technology, attention to detail, and planning (seriously, she plans everything) were a perfect fit for Quality Assurance. Outside of work she submits to her adventurous side by planning her next cross-country or international trip and always exploring new parts of New York City. Jenn is enthusiastic about healthy living, staying active, and animals, which she prefers over humans; her rationale… “I've never met a cat I didn't like.” Meow.